Happy Friday! If you've been watching our Facebook page you would have seen that June is our birthday month and we'll be giving away free stuff all month. 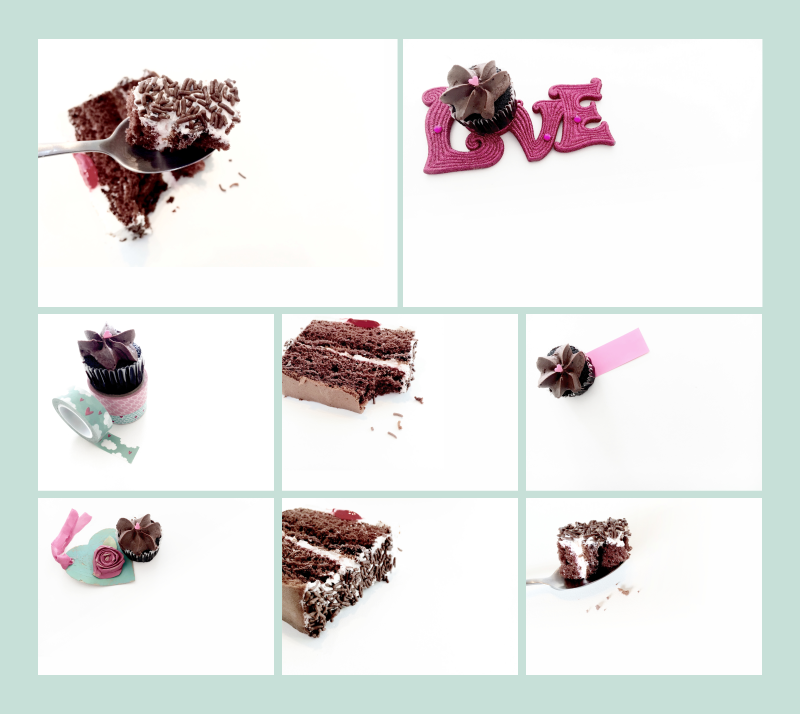 This week we're giving away a Birthday Cake picpack. It consists of 8 great cake and cupcake pics you can use in your marketing. But there's a catch. You have to sign up to our mailing list if you aren't already on it. If you are already a subscriber then keep an eye on your inbox becasue we'll be sending you the link to the same picpack next Tuesday and maaaybe a bonus too. Yay! Here's a sneak peek of what you get in the pack. Enjoy.